Across the globe, every thousand tons of waste processed results in 400 tons of carbon emission. 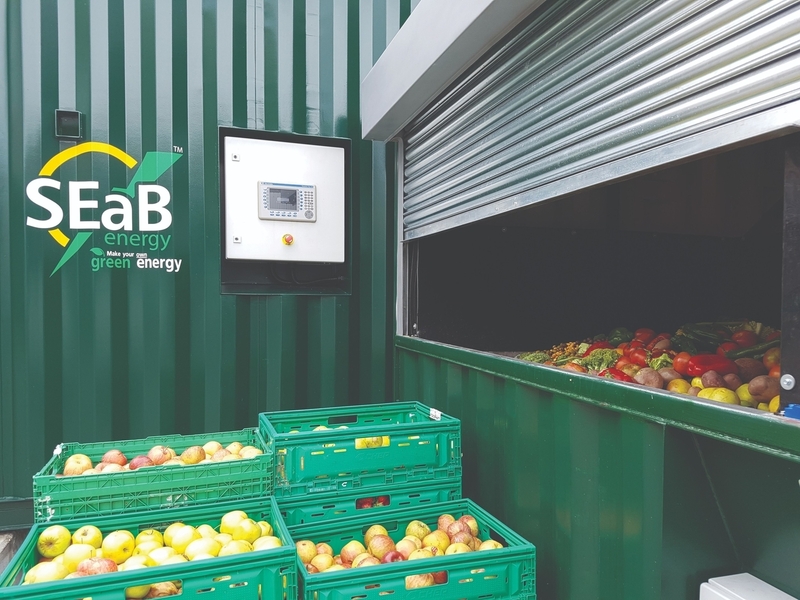 SEaB Energy is the leading designer and manufacturer of micro waste-to-energy plants, using anaerobic digestion that emits no greenhouse gases. SEaB has developed and patented Muckbuster™ and Flexibuster™ anaerobic digestion systems, which are compact, easy to install, and turnkey appliances. They also have the potential to significantly increase market adoption for on-site generation of energy and income from food waste, sewage, and animal manures directly at the sites of smaller waste producers. 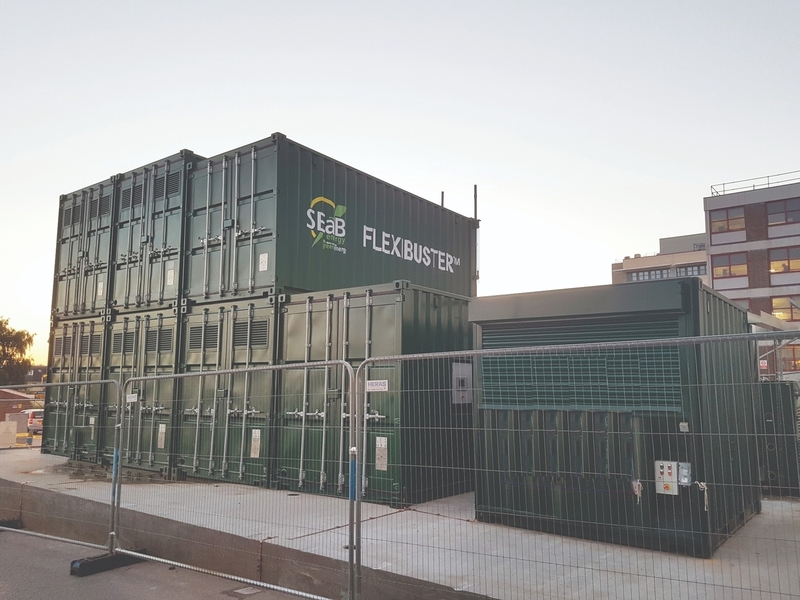 SEaB is commercializing the containerized energy from waste technology in the UK, Portugal, France, India, Brazil, South Korea, Japan, and North America. The Flexibuster™ technology is applicable in food and food supply chains through supermarkets, retail, hotels, universities, office/business parks, sports venues, hospitals, airports, shopping malls, and conference venues, as well as in villages. The Muckbuster™ technology is applicable on sewage treatment sites and small chicken, pig, and cattle farms. 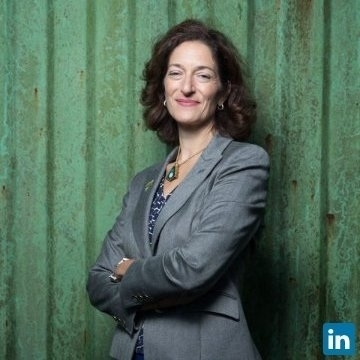 Sandra Sassow (CEO and Co-founder at SEAB Energy (SEAB Power Ltd)) has been an Unreasonable Fellow since July 2017 after participating in Unreasonable Goals 2017. Follow SEAB Energy (SEAB Power Ltd) on social media below or check for open jobs on their careers page.